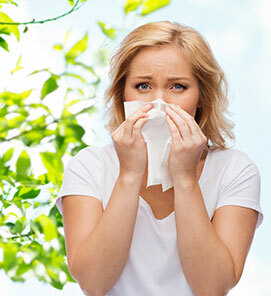 Sneezing, coughing, scratchy throat, headaches, itchy rash can all be symptoms of allergies. In our practice we take time to listen and examine each patient to diagnose and treat the problem. 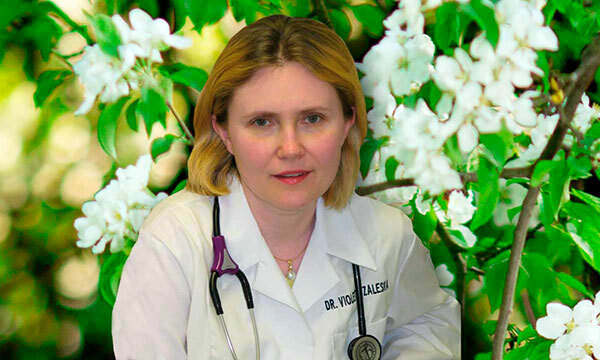 Dr Violetta Zaleska is board certified by American Board of Allergy & Immunology and a member of American Academy of Allergy, Asthma & Immunology. She completed her specialty training at University Hospital SUNY at Stony Brook and has been practicing in the field of Allergy/Immunology for last 20 years. Board Certified by American Board of Allergy & Immunology and a Member of American Academy of Allergy, Asthma & Immunology.